Back when these models were introduced, they couldn't quite cut it against the competition, but on the used market they're cheap to buy and popular. They perform exceptionally well on the road, too. 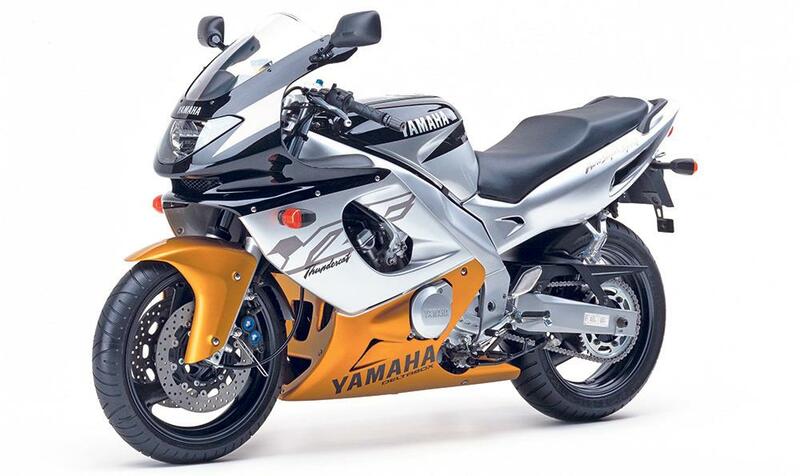 This followed the headbanging FZR600 and was viewed as a disappointment. A comfy seat? Decent fairing? Was it a Honda CBR600 rival? Not with that build quality and lack of centrestand, no. Was it a supersports bike? No way. So people ignored it. Actually, the Cat has turned out to be a very canny cross between a CBR and (say) a ZX-6R, with the comfort of the first and naughtiness of the second. But should you? Yes, especially if you regularly carry a pillion. Poor old thing. 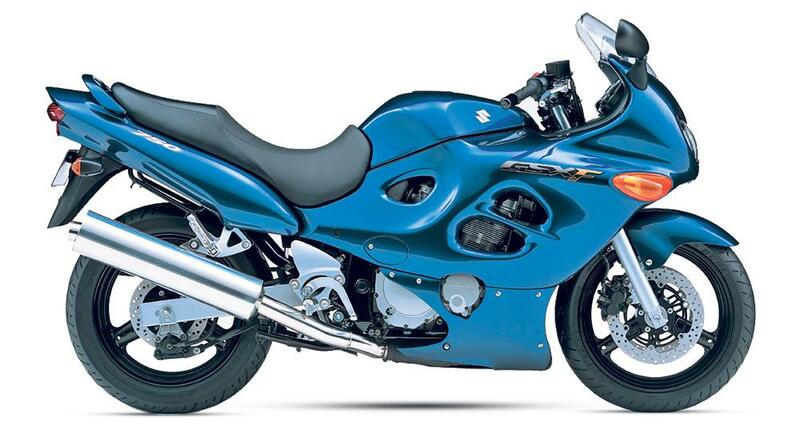 Visually, it was like the GSX600F, dubbed the Teapot, and that did it no favours. People dismissed is as another cheap 'n' cheerful parts bin special from Suzuki, but the GSX750F is much more than that. Basically, it's a GSX-R engine, tuned for a bit more torque and less top end, in a coherent steel chassis, with a decent riding position, comfy seat, and protective bodywork. You even get a centrestand. These were very, very cheap, but as word seems to be spreading values are unlikely to drop because people have realised that they're good basic sports-tourers. But should you? Yes. All the depreciation is now behind them. A bit too porky, abit too heavy and... well, uncompetitive on track, but everyone reckoned the 7R made an excellent road bike. The steering was and is pin-sharp, it had a nice spread of torque, and the noise was typical Kawasaki: naughty. Plus it looked absolutely stunning. Nearly 20 years after its launch, it's still in demand. One reason is that it's reliable. Kawasaki never built a weak four-cylinder engine, and the ZX-7R is no exception. They only produce 105bhp or so, but they can be tuned and tuned, and there's none of the gearbox weakness that plagued the early ZX-9Rs.